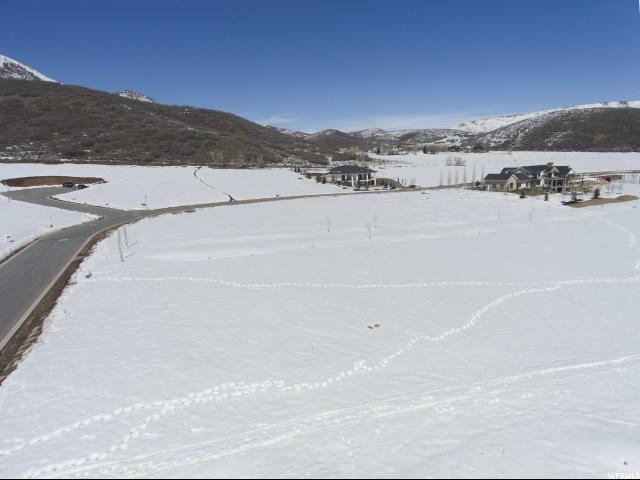 With sweeping views of the Wasatch Mountain range, and proximity to Wasatch Mountain State Park, Dutch Canyon will not disappoint. 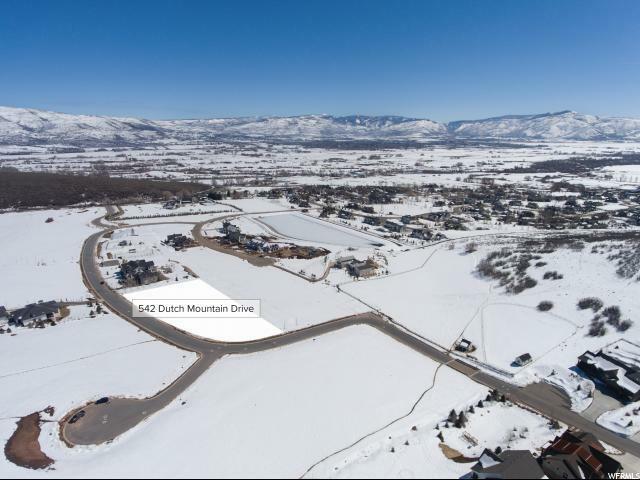 This .85 acre beautiful flat lot in prestigious Dutch Canyon is one of the most desirable neighborhoods in the Midway and Heber area. Located on a quiet street surrounded by architecturally pleasing estate like homes and just 25 homesites, you'll feel right at home. 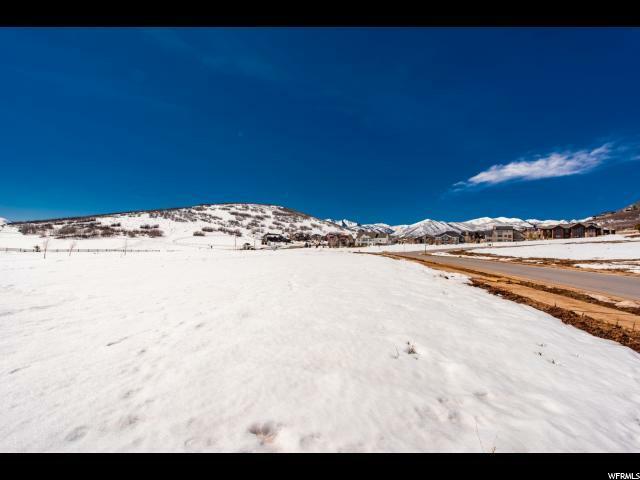 Enjoy an abundant amount of recreational activities within minutes of your front door. Community amenities include pool, sports court, tennis, clubhouse, hot tubs, walking & biking trails, pocket parks and more. 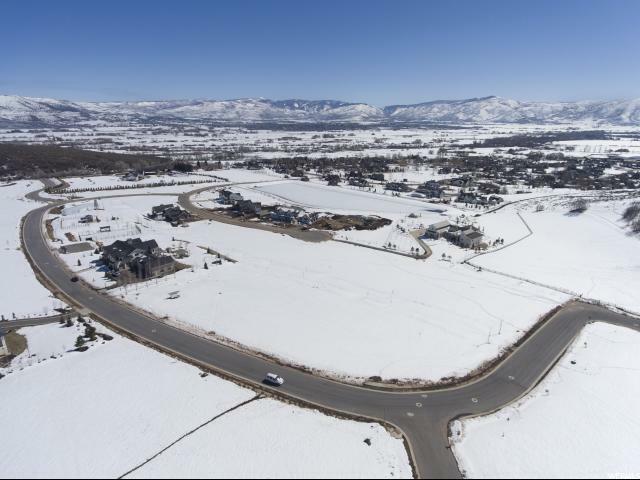 This upscale community is one of the most desirable Midways has to offer, making this lot the ideal place to build your dream home.